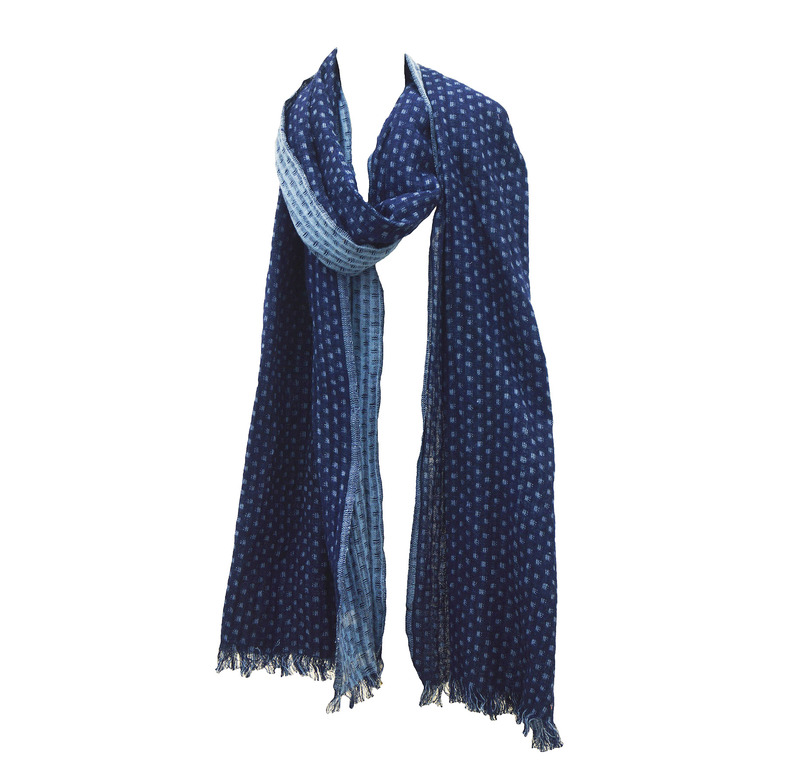 Mens Winter Scarves Manufacturers ,Exporters - KK Fashion Exports. 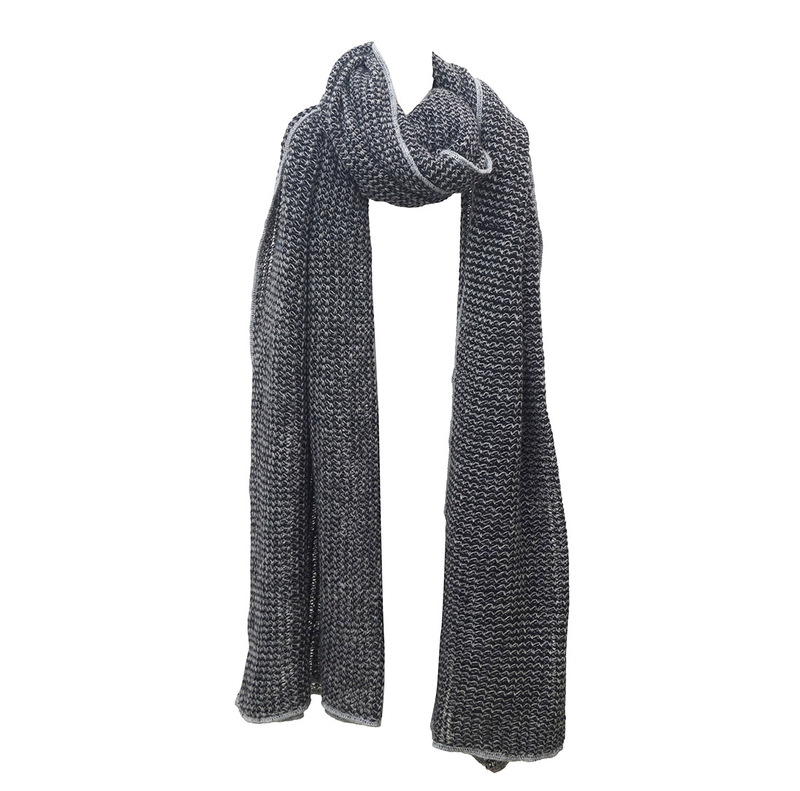 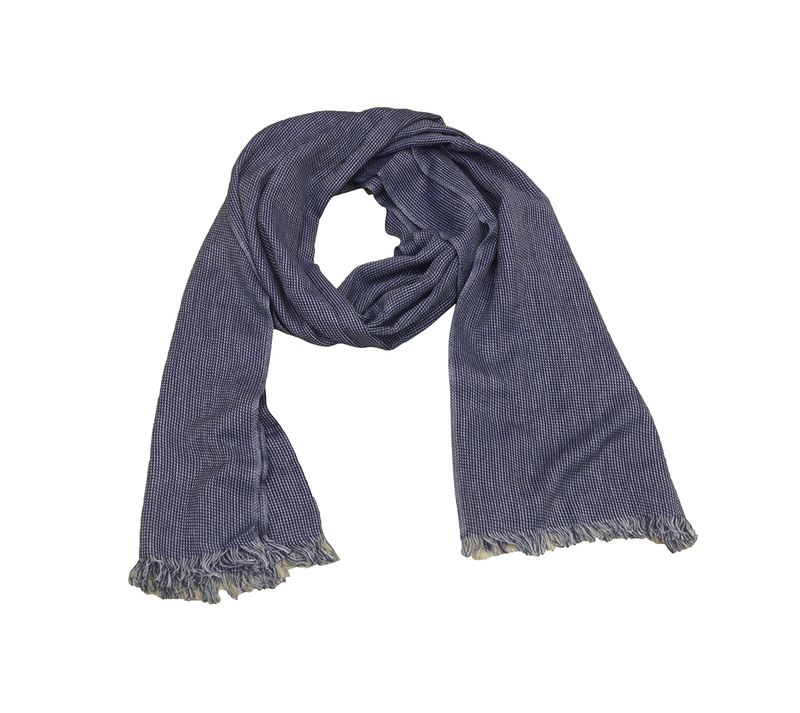 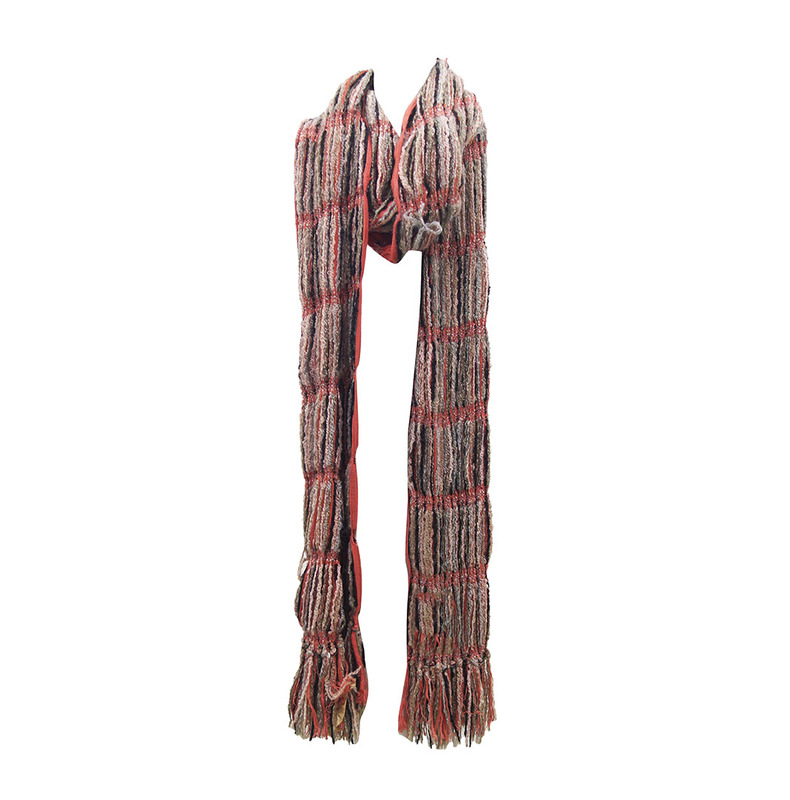 Mens Winter Scarves Manufacturers ,Exporters from India – KK Fashion Exports. 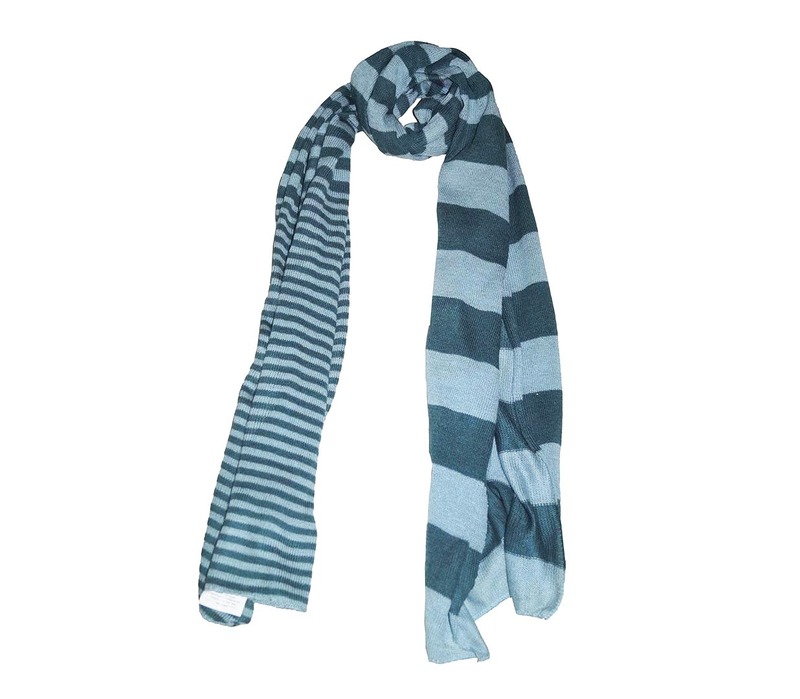 We offer Scarves for men in Cashmere wool, pure wool and other warm fabrics in designs like Double Faced, Printed, Stripe, Acrylic and also in Plain Design. 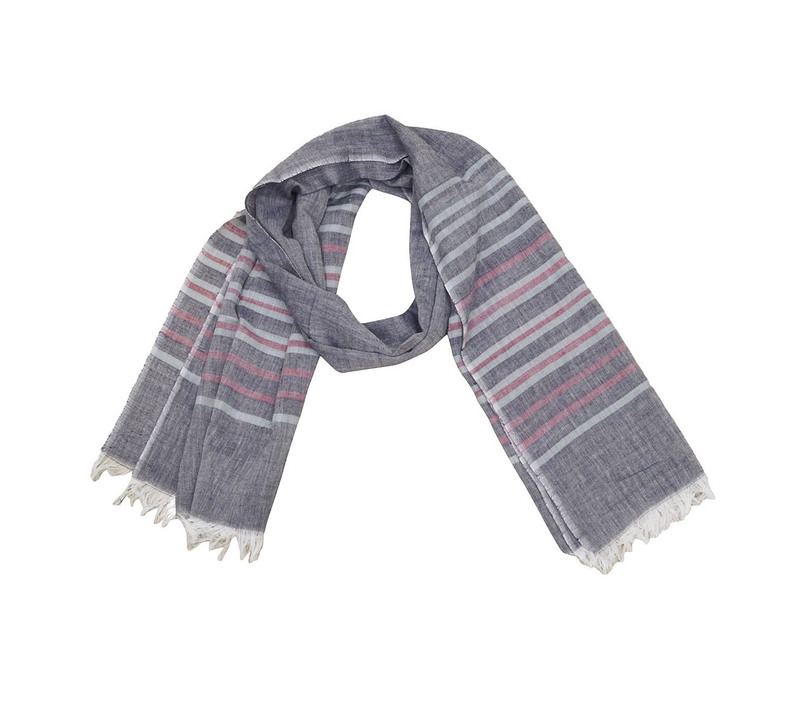 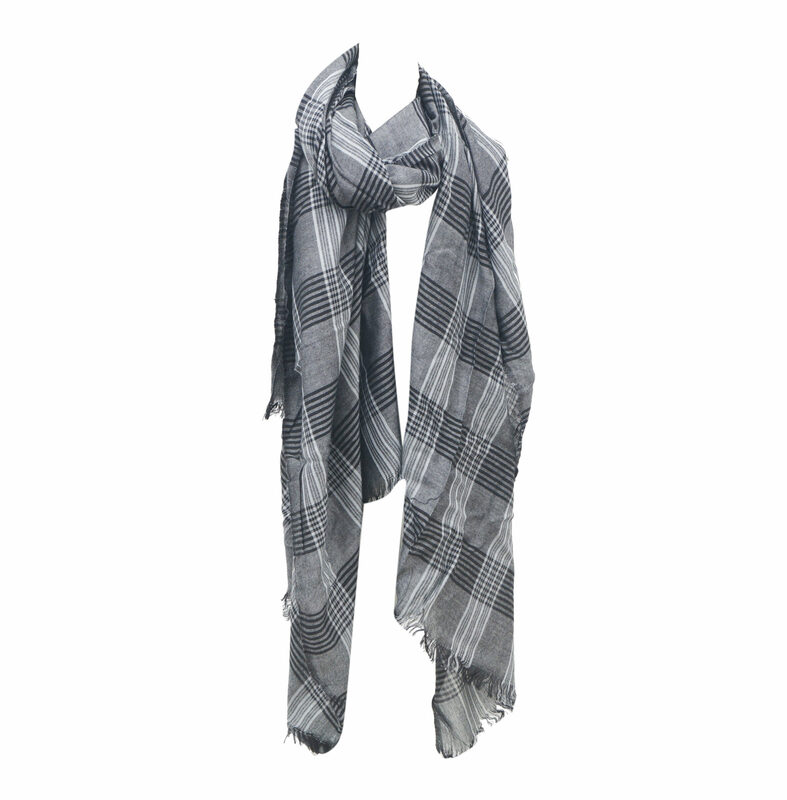 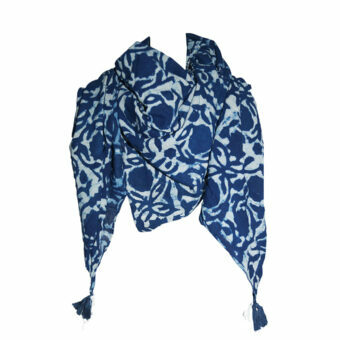 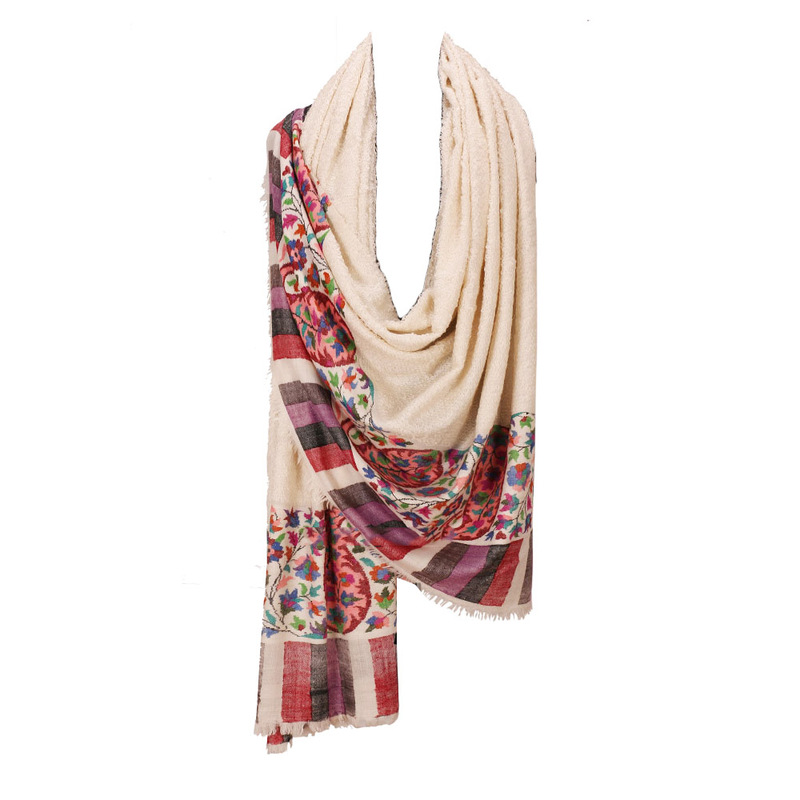 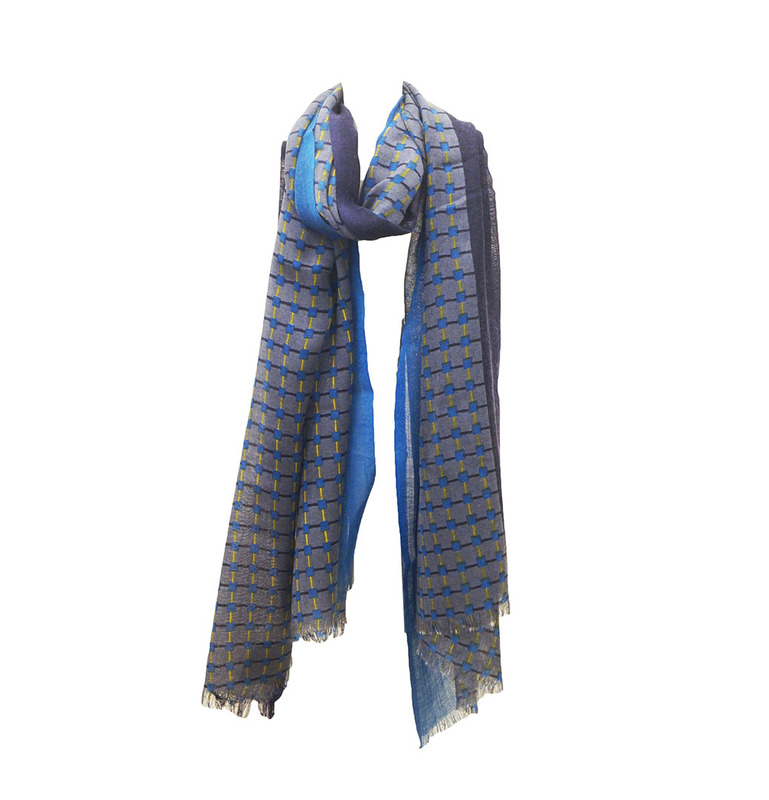 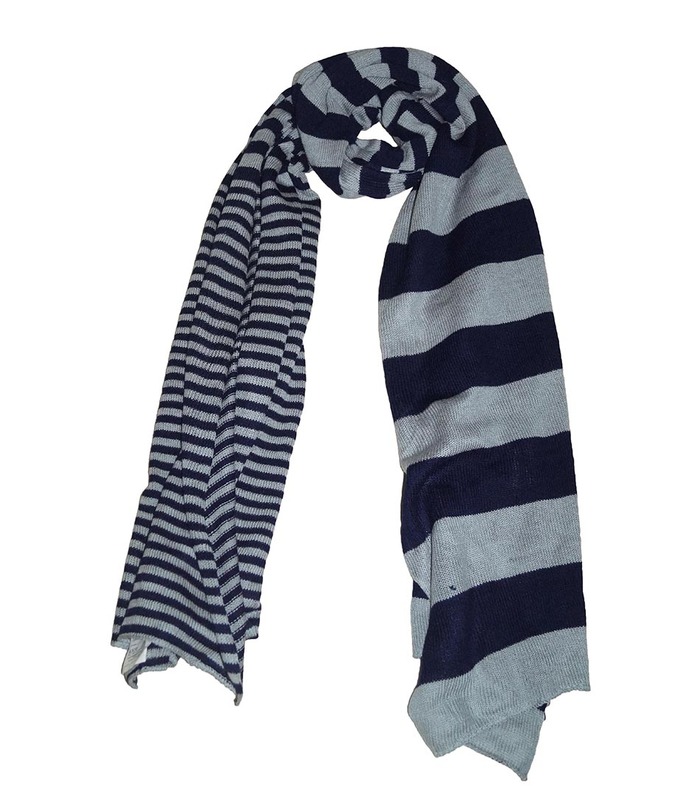 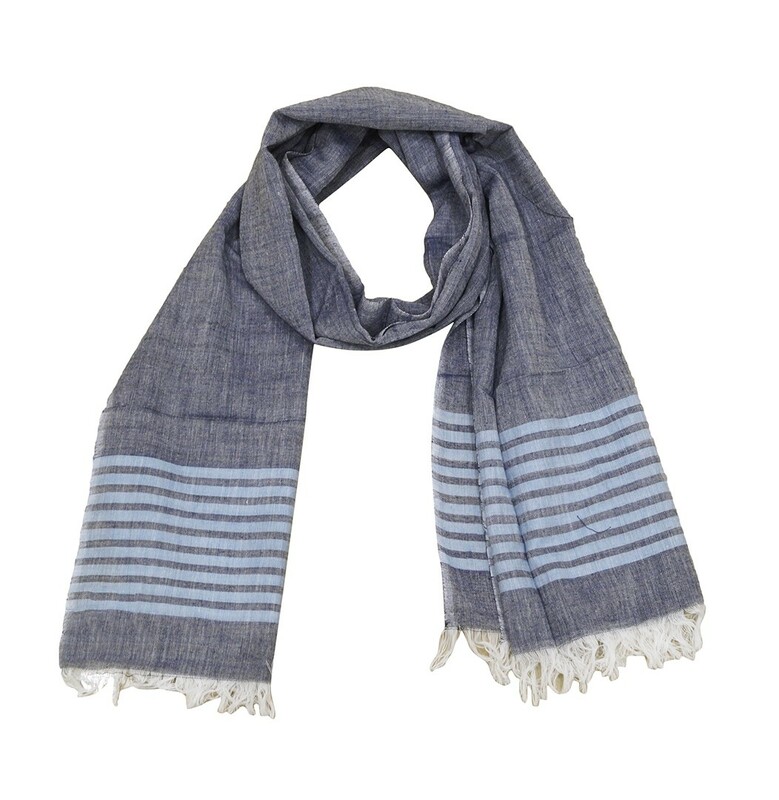 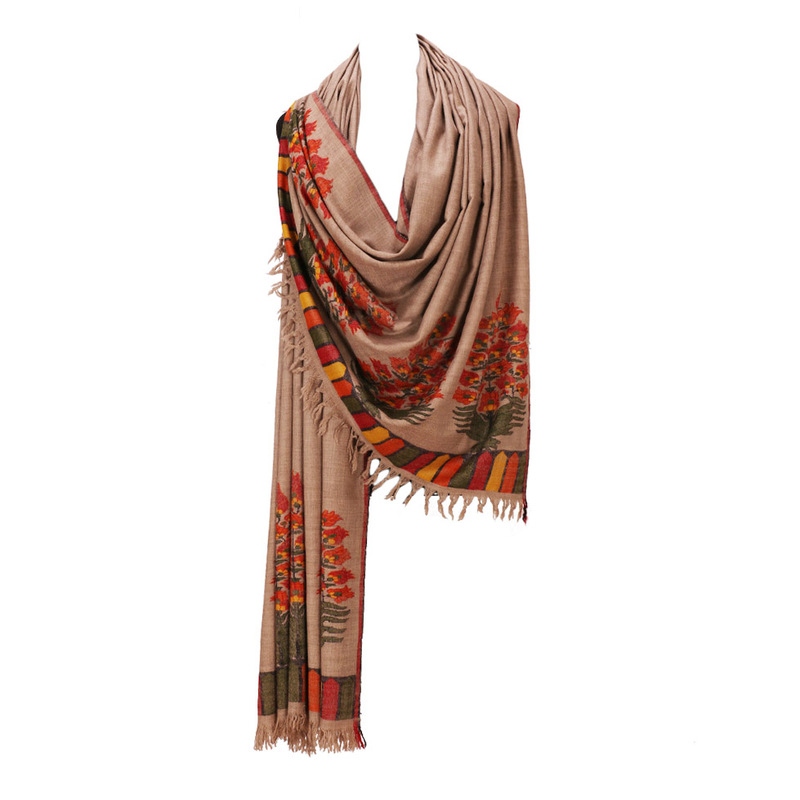 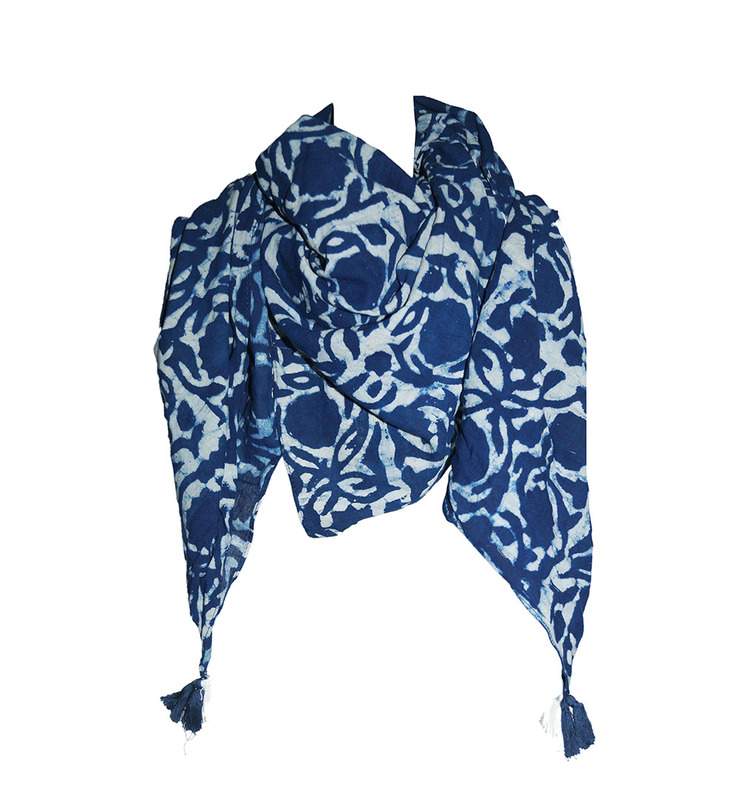 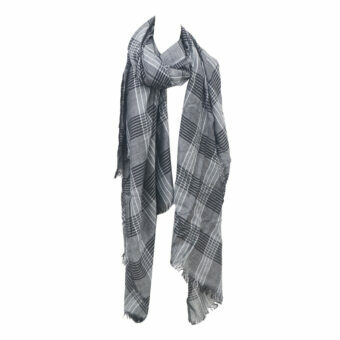 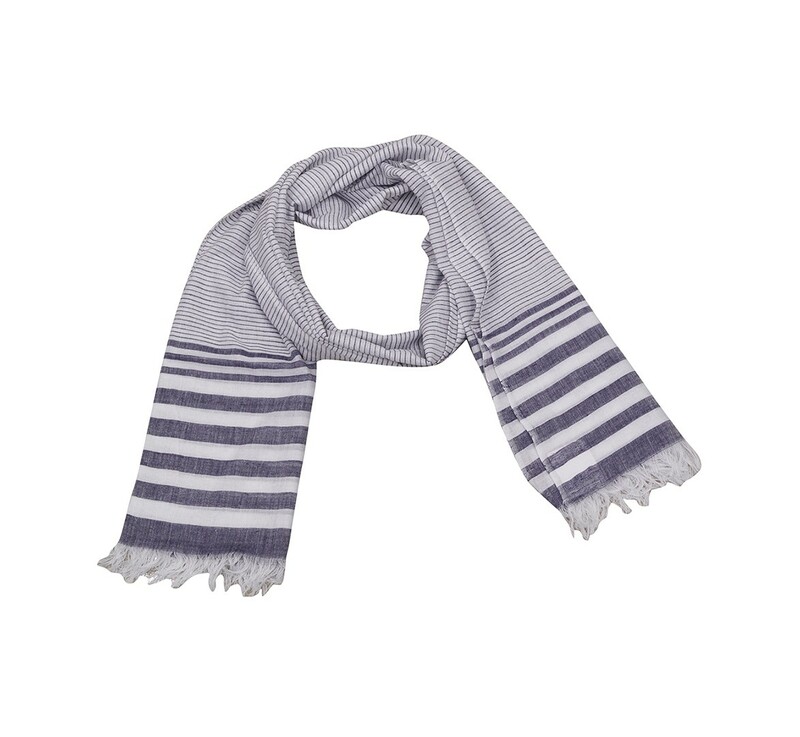 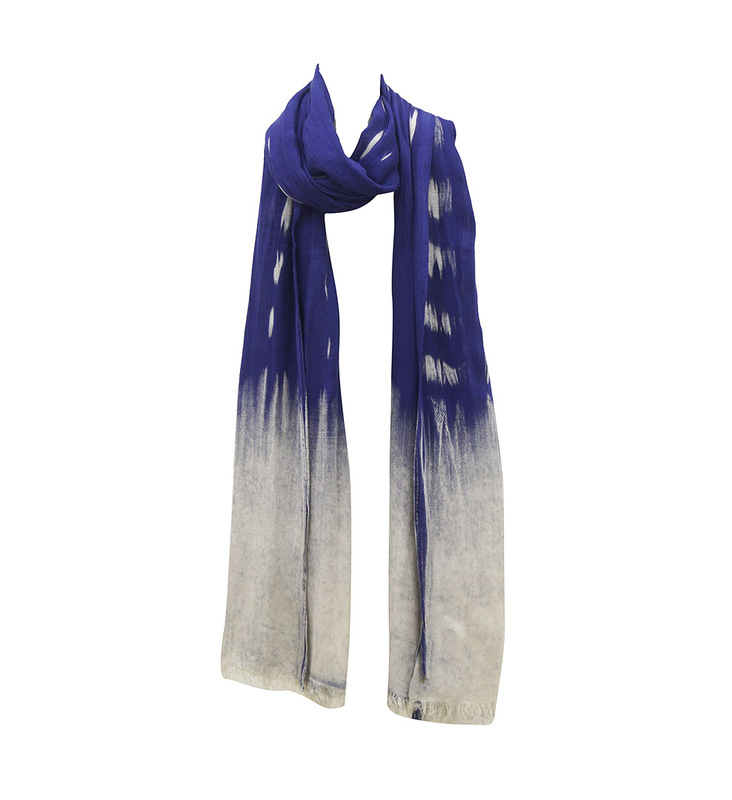 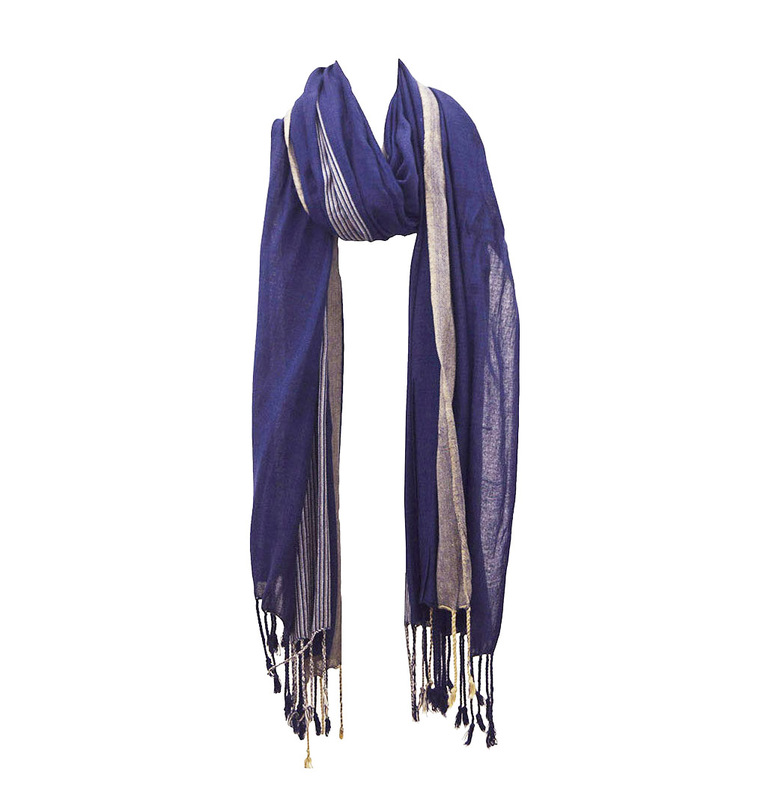 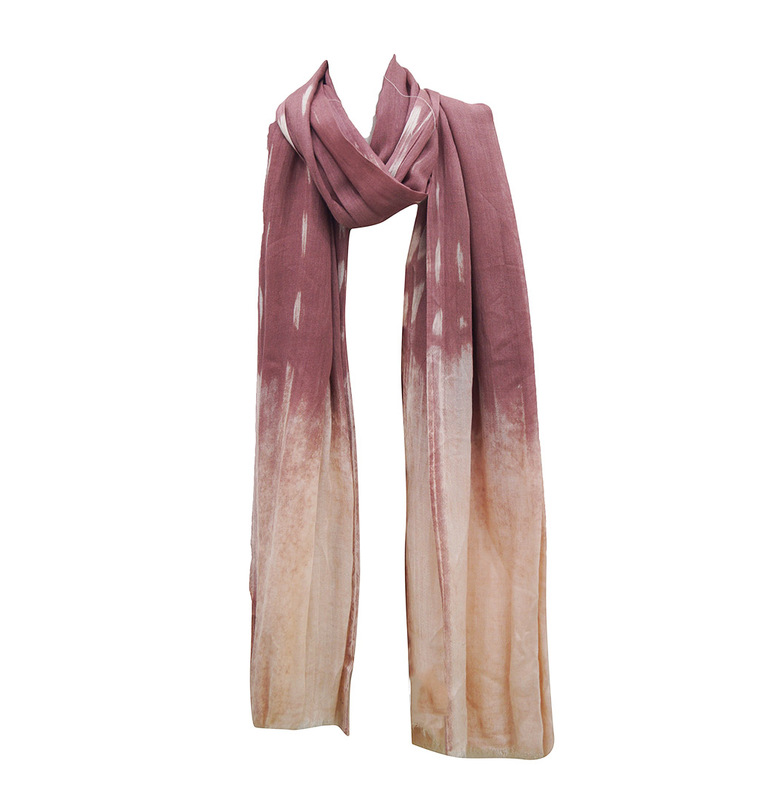 We are Mens Winter Scarves Manufacturers ,Exporters from India – KK Fashion Exports. 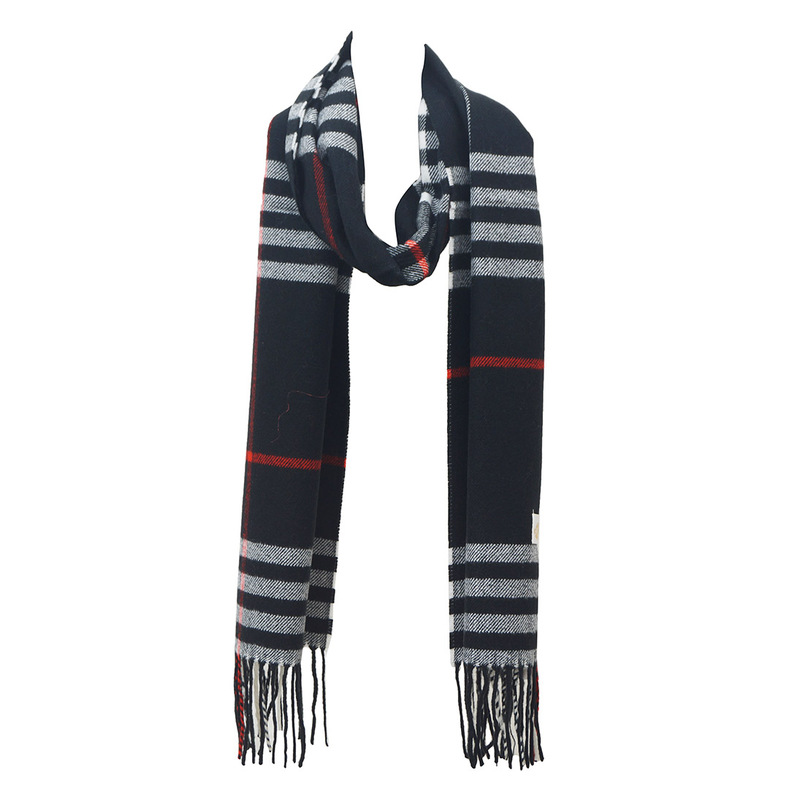 We are Mens Winter Scarves Manufacturers from India.Choose from our huge range of warm and stylish scarves without sacrificing your style quotient. 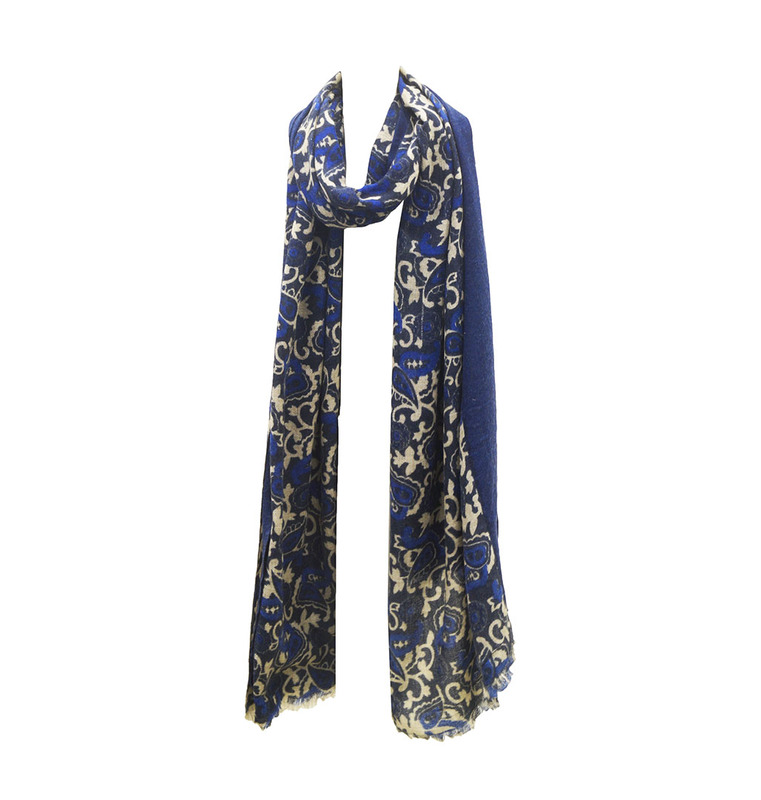 Our bold and stylish designs will suit your formal and casual appearances. 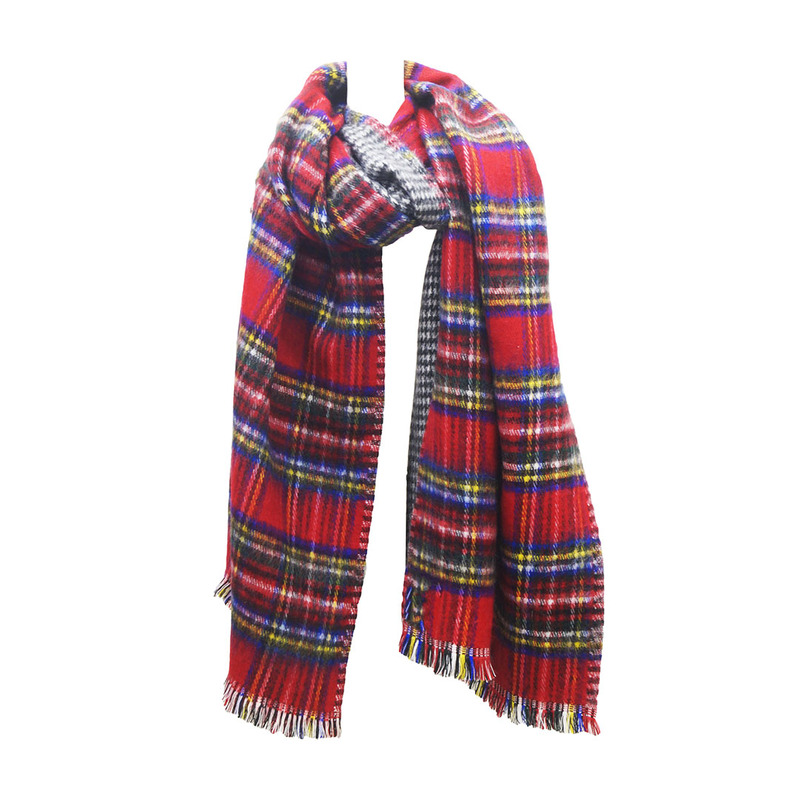 Unlike the conventional woolen scarves, our fabric is comfortable to use.